At Classic Security Solutions we also supply, install and maintain CCTV systems for the protection of your home or business. CCTV systems are a great way to spot potential intruders well before they have a chance to do any damage to your property and they are also incredibly useful for collecting evidence should a break in occur. 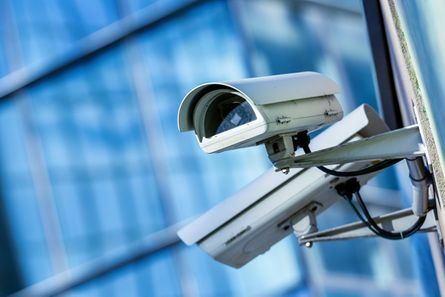 If you have an existing CCTV system that requires maintenance or repair works, we can send a member of our fully trained, highly skilled team over to carry out the necessary works and restore your CCTV to its proper working condition. Unsure whether a CCTV system is suitable for your home or business? We provide a security consultation service where we can accurately assess your property and highlight any areas of weakness. We can then provide a detailed description of our findings including whether we think your property would benefit from a CCTV system. To learn more about our security consultations and upgrades visit our Security Upgrades page.